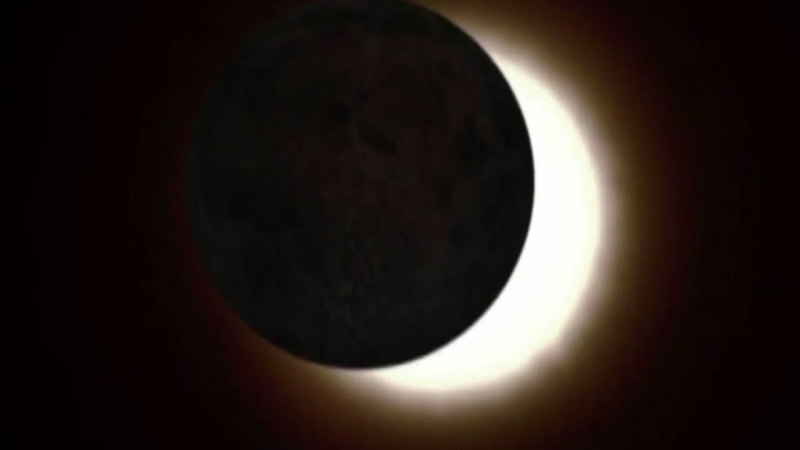 PHILADELPHIA (WPVI) -- A total solar eclipse is an amazing feat of nature no matter what, and parts of Pennsylvania are in for another helping of eclipse in just a few years. On April 8, 2024, a total solar eclipse will plunge parts of the Midwest and Northeast into temporary darkness. Viewing the solar eclipse safely. Ali Gorman reports during Action News at 5 p.m. on August 16, 2017. Portions of Texas, Illinois, Ohio, New York - and yes, even Pennsylvania - in the eclipse's path of totality. Erie, Pennsylvania falls directly in the path of totality. But other areas of the state will experience a much better show considering our proximity to the path, compared to this year's eclipse.